If you know your nigiri from your sashimi, and better yet, if you have a passion for the unusual, boy, do we have a find for you. 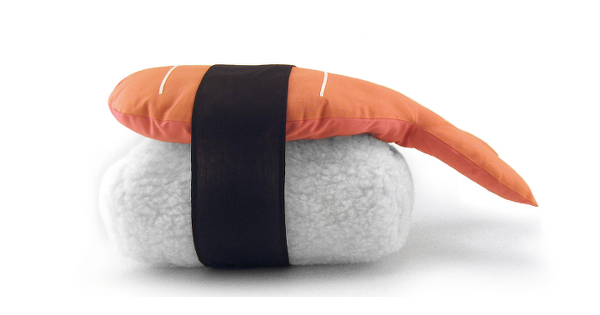 Fancy indulging your love of Japanese food with an enormous pillow? It’s not the kind of Japanese style we usually feature on Babyology, but we do love all things quirky and these handmade pillows from US-based Etsy seller Stella n Charlie certainly fit the bill! 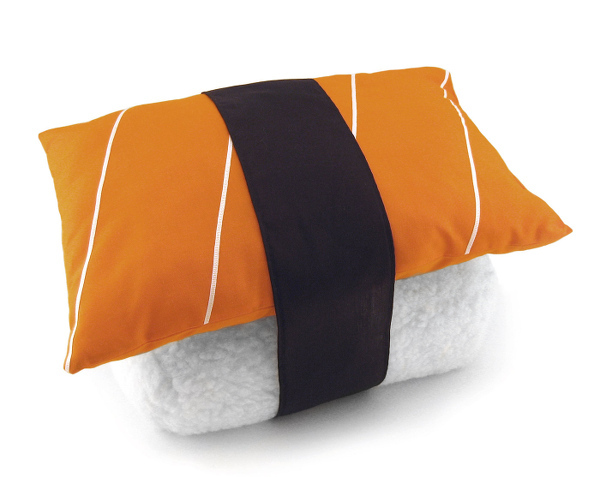 Choose between an Ebi prawn pillow or a salmon pillow for $59 each, or go vegetarian with the Edamame set (below). 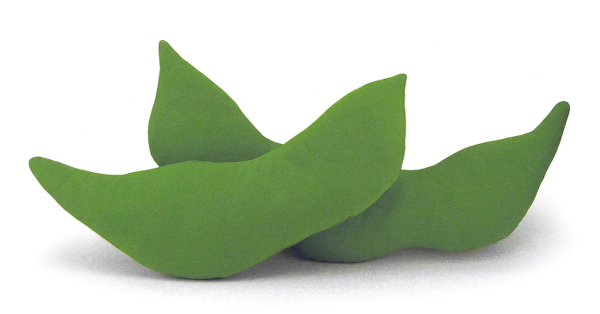 Just like on the sushi train, the Edamame is the most affordable item – the Jumbo Edamame set includes two pillows and will set you back just $19. To give an indication of size, the larger pillow is about 50cm long, with its matching pillow only slightly shorter. Shipping to Australia is just under $40 at current exchange rates. Check them out at Stella n Charlie.